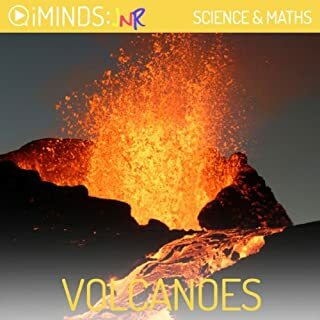 Learn about the science and history of volcanoes with iMindsJNR audio-learning series for younger minds. A volcano is an opening in the earth's surface through which molten rock, gases and debris can escape. The mound commonly associated with volcanoes is what remains after eruptions have collected and hardened around this opening.Volcanoes exist in the mythology of numerous countries, such as Iceland and Japan. Many past cultures, such as the Greeks and the Romans, also had volcano mythology. 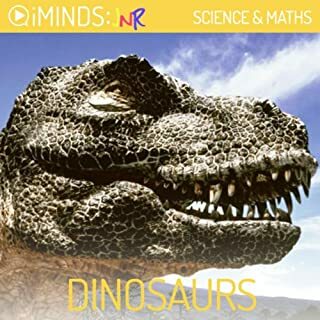 Learn about the science and history of dinosaurs with iMindsJNR audio-learning series for younger minds. Huge and sometimes ferocious, dinosaurs ruled the earth for more than 175 million years. To us, dinosaurs might be scary-looking. But humans never had to fear dinosaurs because they died out 65 million years ago, a long time before the first people were around!Dinosaurs lived in a period called the Mesozoic era, which began about 240 million years ago. 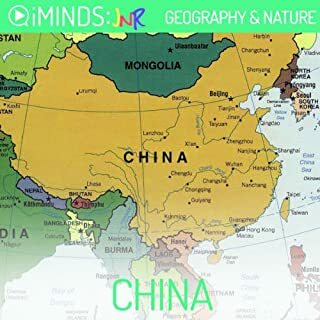 Learn about the history and geography of China with iMinds. China is a fascinating country where mountains tower over vast plains, deserts collide with lush farmlands, and ancient cultures mix with modern cities. So, if you went to China, where would you start? Well, you might want to pack a big bag because China is actually the 3rd largest country in the world! 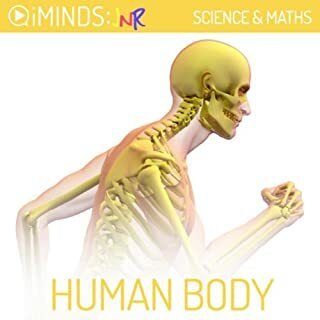 Learn about the workings of the Human Body with iMindsJNR audio learning series for younger minds. The human body is more sophisticated than even the best computer. But while scientists know more about the human body than perhaps anything else, there are still mysteries that baffle us. When it comes to the human body, it seems that the more we know, the more we realise we don't know! 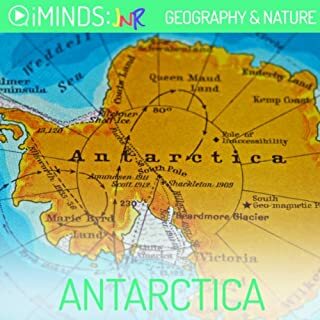 Learn about the history and geography of Antarctica with iMindsJNR audio-learning series for younger minds. Antarctica is the fifth biggest continent on Earth. It is also the coldest. The sun shines for only half of the year and stays under the horizon for the other half. Early explorers of Antarctica described it as a mysterious, lonely place. But they also described it as a desert. And a desert it is! A very short introduction to whales that would be a great choice for kids fascinated by the marine mammals. 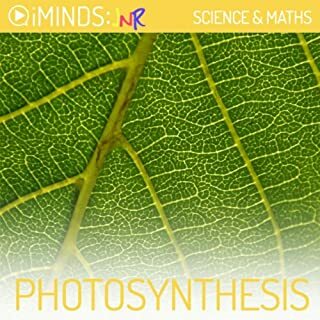 In a pleasant voice that communicates enthusiasm, the narrator outlines the various types of whales, how and what they eat, the ways they communicate among one another, the threats they face from humans and the environment, and more. Kids will enjoy the fun facts presented in bite-sized “did you know?” chunks, which are perfect for sharing with classmates and parents. 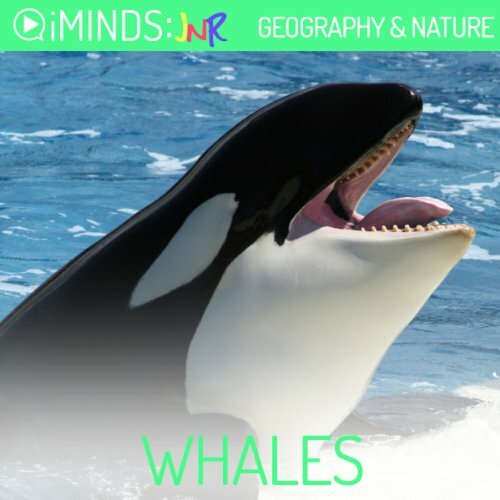 Learn about Whales with iMindsJNR audio learning series for younger minds. Whales may seem like the biggest fish in the ocean, but they’re actually not fish at all. Whales and dolphins are actually mammals, just like us! In fact, we’re more similar than you might think. Scientists believe that millions of years ago, whales lived on land and spent most of their time fishing in shallow water. Eventually they developed flippers instead of legs and started to live in the water! Now, whales can be found in all of the earth’s oceans. I hardly see the point of writing a book so short. it's full of facts, aimed at children I think. Accurate but so much omitted.